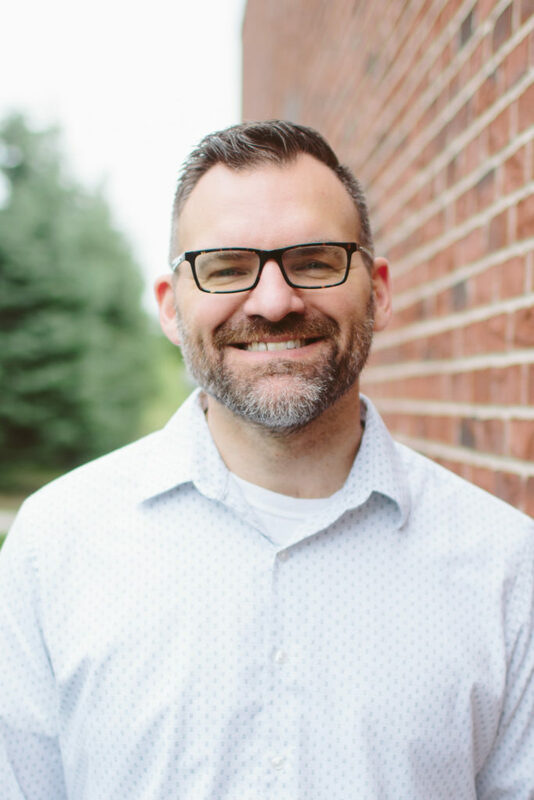 Jeff was a fellow pastor in Ames, Iowa (though in a different church) until just recently, and I’ve been influenced by his ministry since the first week I came to campus in 1998. I’ve gotten to watch this town rocked by Jesus’s message through the work he and his fellow pastors and church members have done at Iowa State University and in Ames up close and personal. Jeff is the real deal. This study is the real deal. The contents of this book have been around town in various forms for quite awhile, as a class that hundreds and hundreds (thousands?) of students in town here have been through and have been blessed by. The publication process has only sharpened an already excellent tool and I can’t wait to see it influence the next generation of students through the Salt Network and even beyond. The 8-lesson study walks you through the first principles of the faith: Gospel, God, Humanity, Christ, Justification, Response (repentance and baptism) , Belonging (to the local church), and Culmination (final judgement, new heaven and earth). 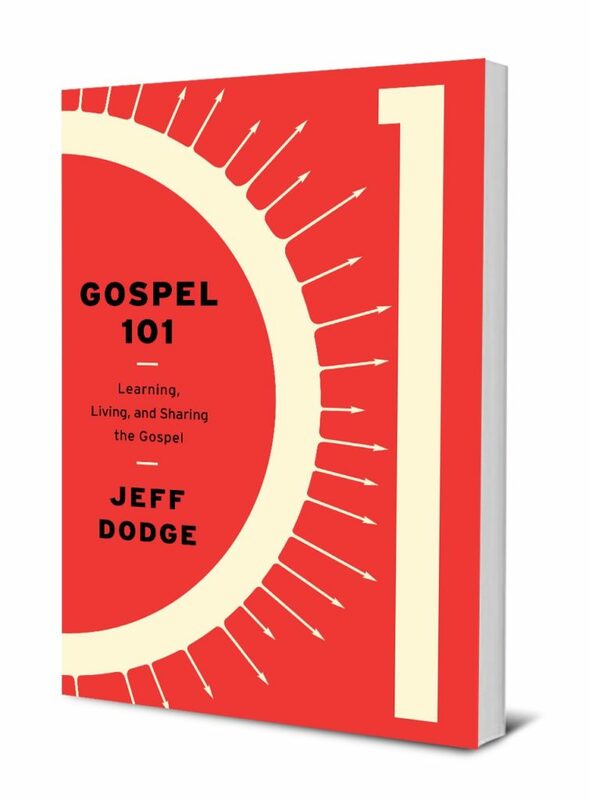 Aiming at the sweet spot between over-simplicity and info-deluge, this is a very usable study that many newcomers to the faith have been able to benefit from. The book feels “just right” – thick enough to be substantial, light enough to not be overwhelming. If you are looking for a plug-and-play resource to ground your church in the basics of the faith and provide them with a tool for evangelism and discipleship, I commend it to you.